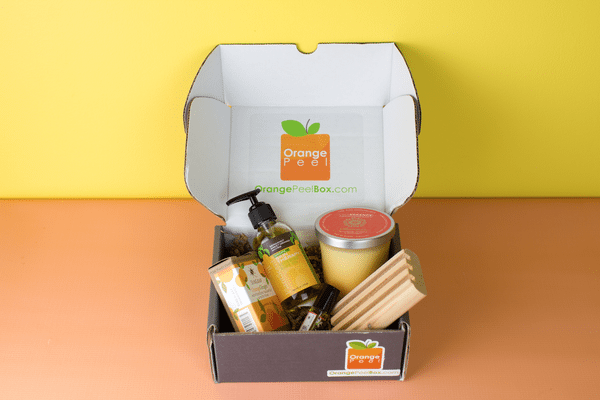 Orange Peel Box is a monthly aromatherapy subscription box. 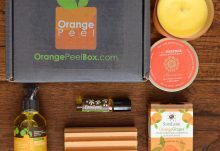 Every month, Orange Peel Box delivers premium, 100% pure, full size, aromatherapy products for your room, your body, and your spirit. Each box contains a surprise selection of 100% pure essential oil candles, diffusers, misters, perfume, body oil, balm, shaving cream, shampoo, deodorant, bath salts, inhalers and more premium aromatherapy products. All the products are custom developed by expert aromatherapists and only use premium essential oils and ingredients. 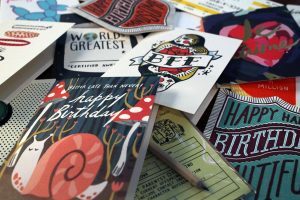 They will not contain any synthetic scents, dyes, or additives. Explore the diverse and growing world of aromatherapy with Orange Peel Box. How would you rate Orange Peel Box ?